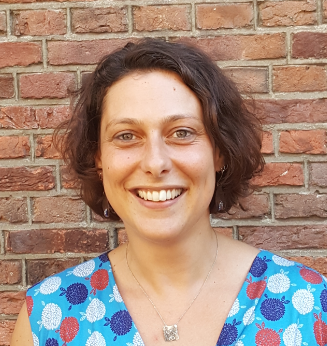 Giulia Cortellesi (MSc in Cultural Anthropology) has 10 years of experience as programme manager in non profit organizations, universities and public institutions in Italy, Belgium and the Netherlands. Her particular expertise lies in programme and project management, research, policy development and training. Her main topics of interest are: early childhood education and care (with a focus on the age group 0-3 and diversity and inclusion), migrant and refugee children, child participation and women's rights. Giulia has given training and capacity building on these topics in Nicaragua, Palestine, Turkey, Netherlands, Bangladesh and Italy. Giulia has also extensive experience in coordinating dissemination and communication activities of multilateral projects, drafting strategy papers, coordinating the design and content development of interactive and responsive websites as well as the graphic layout of digital and printed publications. Since joining ICDI in 2010, Giulia has coordinated the five-year ‘Girl Power’ programme, implemented in six developing countries with funding from the Dutch Ministry of Foreign Affairs. Furthermore, she has been involved in several European projects on intergenerational learning, youth social inclusion and homelessness, and a project on cooperative practices. 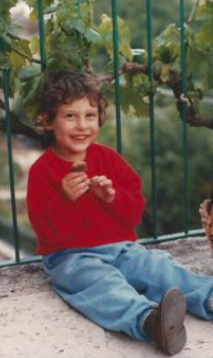 As a child, Giulia had short hair and liked to play and run outdoors. She was very curious of all technical things, such as telephones, electricity, engines. Being the daughter of two teachers, she was often pretending to be a teacher herself and graded imaginary assignments sitting at the table with her mom and dad. She also was an eager reader. Her dream was to travel the world.